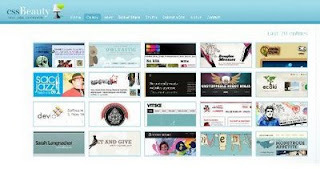 So many great web design with various themes around the world, such as web2.0, classic, art, cartoon, and many more. 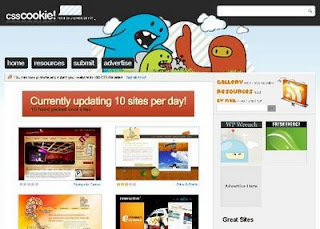 I think these design could be inspiration for us especially for web designer. 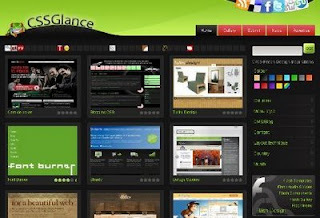 No need to search for item, simply by looking at web design gallery. 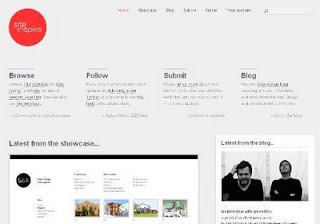 Here the list of some showcase gallery resources. I hope that the translation is correct)))Google!!! lha templatemu enek sing melbu kono gak bong? 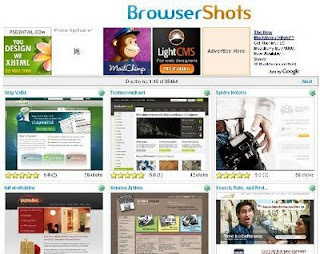 CSS ki opo to bong? Great list and stuff... thanks so much. 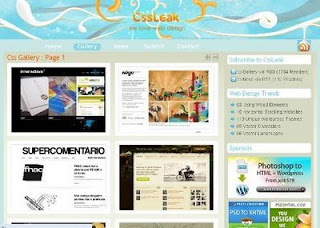 This gives me some ideas on how to create my own CSS-website. 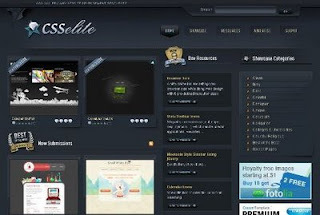 wah.. klo masalh ccss gini aq kurang ngerti mb..
thanks for info about web design gallery. Great list, thanks!. 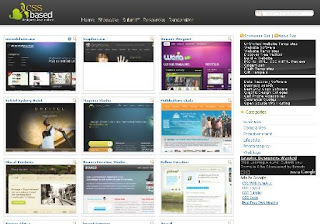 I mostly use Designflavr, CSS Remix and CSS Beauty. 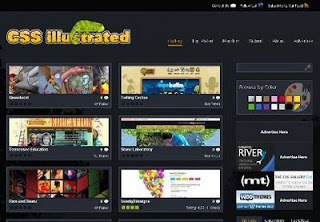 They promote only the best designs and display them in a clean/clear layout so you can browse easily. 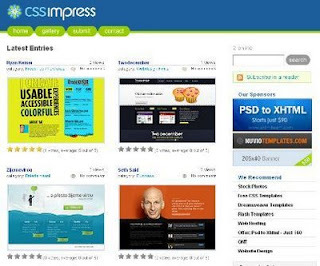 Really excellent collection of CSS Web Design Gallery. Thanks for sharing. 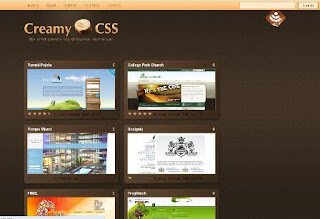 reallly good collection of css.i like the most. 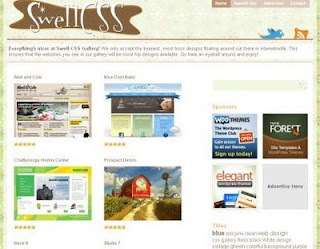 The templates which are shown here are really impressive and attractive.Many web designer will go for this one. 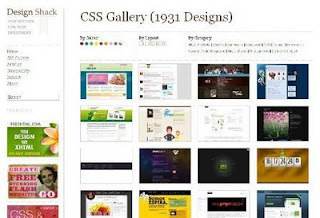 Such a nice gallery with full of different templates and css. Thanks for sharing this ideas!